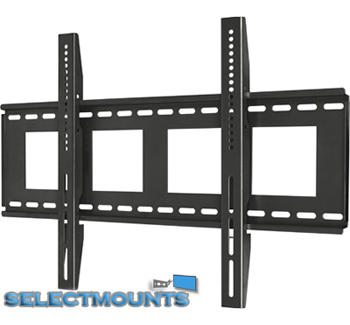 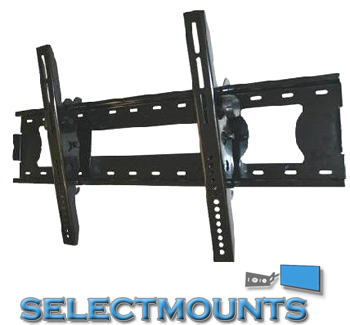 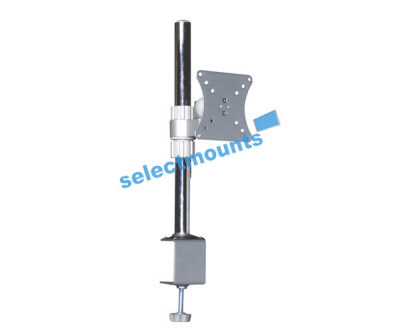 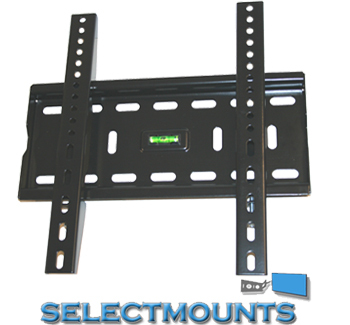 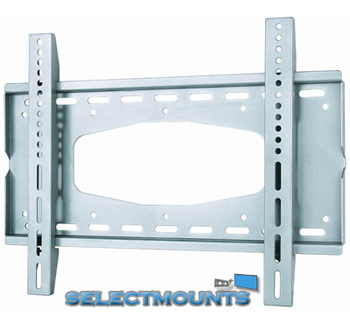 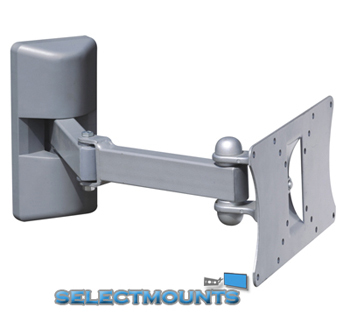 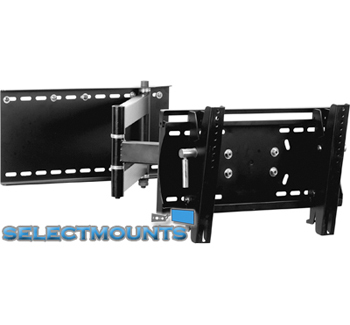 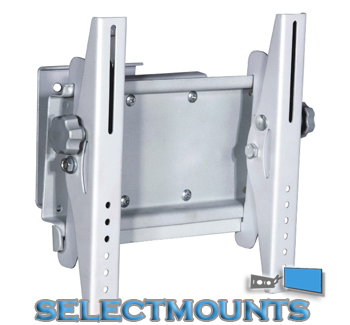 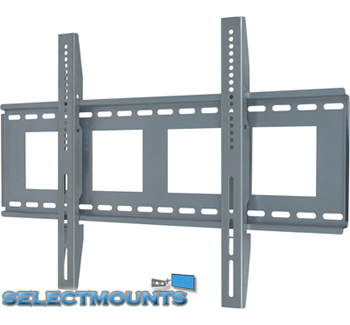 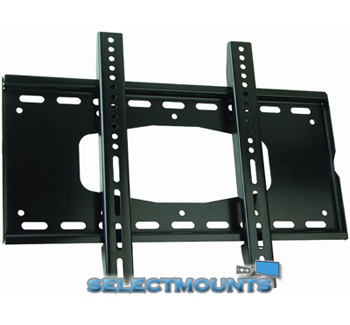 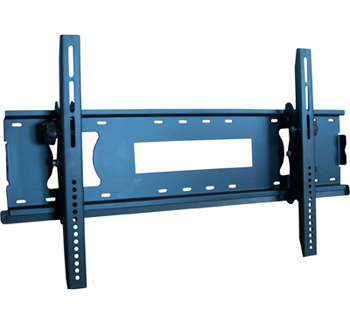 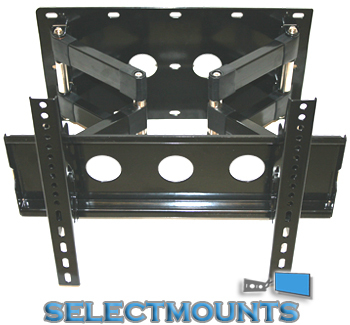 Wide range of LCD, Plasma & Projector Wall brackets available at very competitive prices. 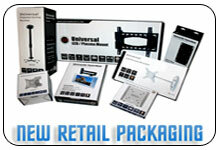 All our brackets are sealed in external Retail Packaging and include standard fitting & instructions. 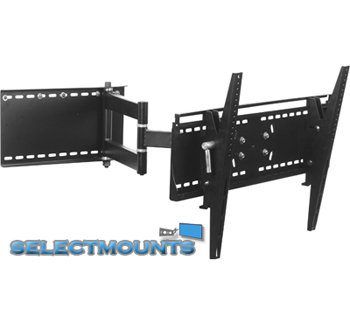 • Suitable for screens: upto 26"
• Rotation: 20°• Extends: From wall upto 6"
• Suitable for screens: 20 - 40"
• Suitable for screens: upto 24"
• Extends: From wall upto 15"
• Suitable for screens: 24 - 40"
• Extends: From wall upto 20"
• Suitable for screens: 30 - 70"
• Suitable for screens: 32 - 60"
• Suitable for screens: 26 - 42"
• Extends: From wall upto 30"
• Suitable for screens: 42 - 63"
• Suitable for screens: upto 19"